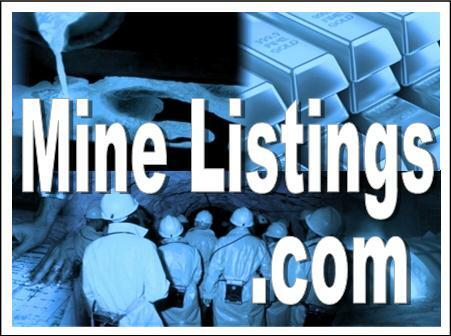 Kibo Mining plc (LSE:KIBO) announced special analysis test results on the Mbeya coal resource, located at the Mbeya coal to power project. Ash content within tolerance levels for similar coal deposits in Southern Africa. The results from the metallurgical test work on the Mbeya coal resource, marks another major step forward in the development of the MCPP. Feasibility work done to date on the Mbeya coal resource independently concluded that the mining component of the MCPP is a very robust mining project with outstanding economic and technical fundamentals. This did however not consider specific metallurgical properties of the coal as such and whether the properties of the Mbeya coal would be equally complimentary to the technical fundamentals of the power component of the MCPP. The metallurgical test results received have proven that the Mbeya coal not only meets, but exceeds, the standard technical requirements of the power plant. With these latest test results the Mbeya coal resource has now passed all the technical and economic requirements to qualify as a suitable long term fuel source to the Mbeya Power Plant. We can now focus all our attention and resources on concluding the remaining mostly administrative and commercial aspects of the MCPP DFS. 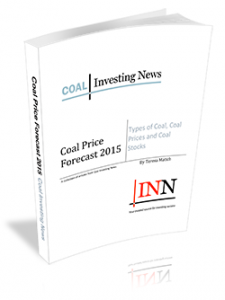 Get Our Expert Guide to Coal Investing FREE!